This is one of our strongest and most popular scents. 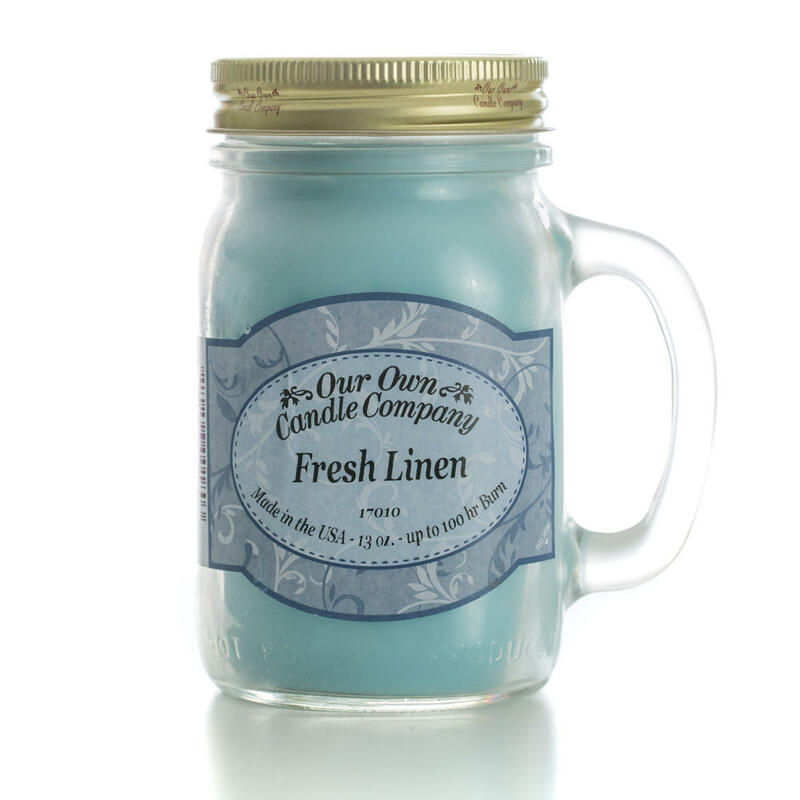 If you enjoy the smell of a clean and refreshing dryer sheet, then this candle is a must have. Perfect for laundry rooms, bathrooms and anywhere else you want to smell fresh.